More All types of accordions from 32 to 120 basses. 32 bass accordion already for 297€. More All types of keyboards. Yamaha PSR313 keyboards already for 199€. More All types of brass instruments for beginners as well as experienced musicians. More All types of wind instruments for beginners as well as experienced musicians. More All types of plucked string instruments for learners as well as professional musicians. More All types of guitars for learners as well as professional musicians. More All types of drums. Children’s drums already for 240€. More All types of string instruments for learners as well as professional musicians. More All types of cases and covers. Guitar case already for 54€. More All types of stands. Music stand already for 12€. More All types of cables. Guitar cable already for 4€. More All types of speakers. 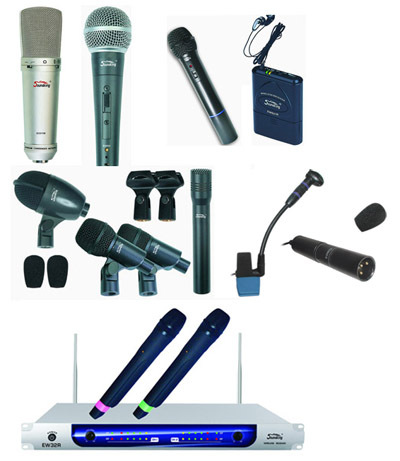 More All types of microphones. More Amplifiers and electronic components. Guitar amplifier already for 40€. More Metronomes, tuners and instruments accessories. Guitar capo already for 4,2€.